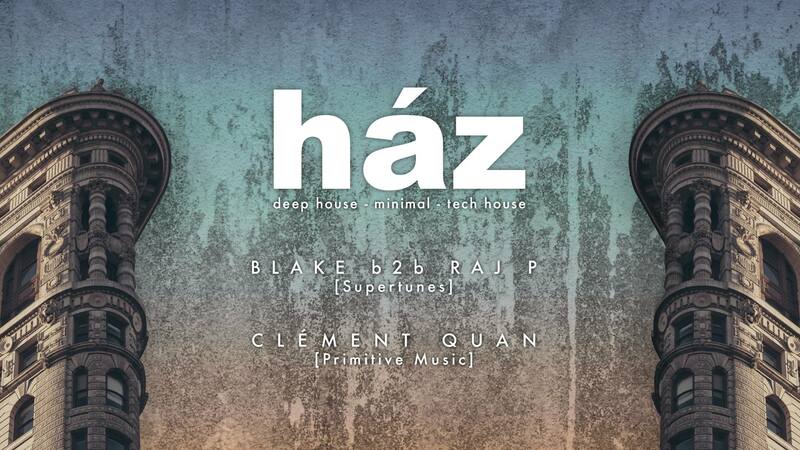 Back at our base 2648 Cambridge for the next ház – an intimate evening of deep grooves. Our guests for the night don’t need introduction: Blake and Raj P, residents of Supertunes, going to play a special 2 hours b2b set, bringing both deep and uplifting vibes to the vaults of 2648. The resident of the night is Clément Quan, showcasing the deeper side of Primitive Music.